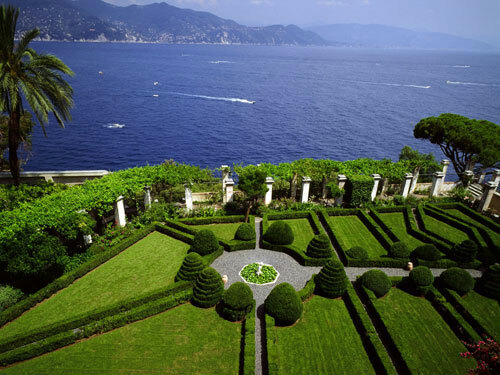 Each Region of Italy has a different History and Climate which have, through the centuries, influenced the art of garden design. From the lush area of the Northern Lakes district to the dry and dramatic landscape of the South and the Islands, there are spectacular gardens awaiting you. Our goal is to introduce you to the world of Italian garden design through visits to these and to many of the lesser known private gardens around the country. Italy is a country of natural beauty, Art and Architecture. It naturally follows that it has some of the most beautiful historic and contemporary gardens in the World. 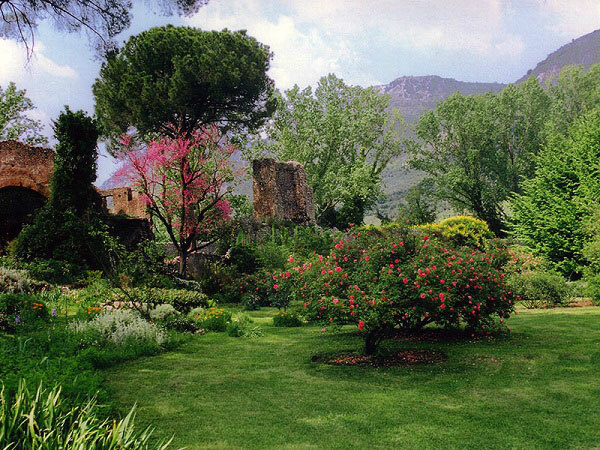 Our garden itineraries are designed to introduce you to the most important of these gardens. Some are known the World over for the beauty of their design and plantings, others for their long histories. 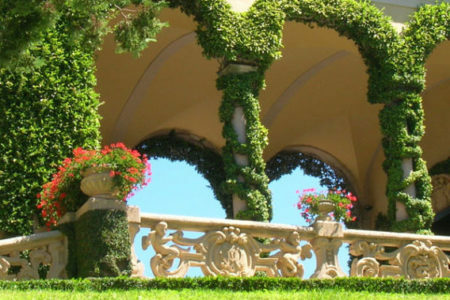 Our goal is to introduce you to the world of Italian garden design through visits to these and to many of the lesser known private gardens around the country. We try whenever possible go gain access for you to private gardens which are not normally open to the public where you will be welcomed as an exclusive guest by the owners to view the property and hear their own accounts of the history behind their garden’s creation. 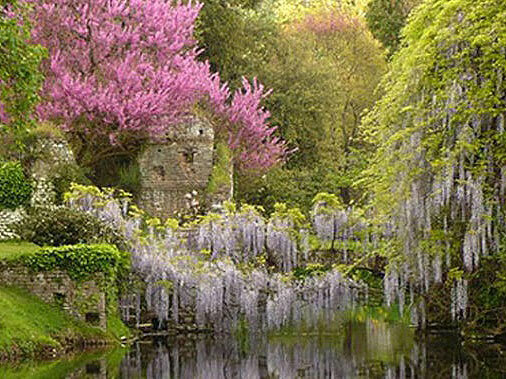 The region of Campania is one of great historical importance and spectacular natural beauty. From the gardens of Pompeii preserved by the eruption of Vesuvius, to the gardens built on the cliffs overlooking the Bay of Naples, the settings are truly unique in the World. Our itinerary for the Lazio region couldn't help but be full of History, Art and Natural beauty. 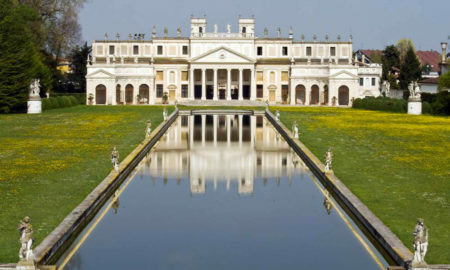 Through the centuries, the Popes and wealthy families of the area in and around Rome have built Villas and gardens as symbols of their wealth and power. 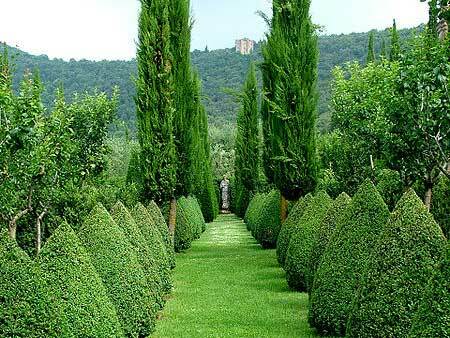 Tuscany with its rolling hills, cities of Art and its splendid Renaissance past, has a large number of spectacular offerings for the garden-lover from the first Medici Villa gardens to some private gardens whose present owners are still lovingly building on and improving gardens first laid out centuries ago. Liguria, on the north-western coast of Italy, has a unique micro-climate which allows many rare and unusual plants to survive the winter. The gardens you will see are contrasts of traditional and modern, minutely designed and wild and exotic. In Liguria there is a garden to please everyone. Protected by the alps to the north, the Italian Lakes District has high rainfall in both the summer and winter months, this combined with the large expanses of water, creates perfect growing conditions for many varieties of plants. The Veneto offers the traveler a wide range of attractions, from world famous Venice to the Mountain resorts of the Dolomites, to the spectacular Palladian Villas along the Brenta canal. Whichever location you choose, we can organize a personalized itinerary designed to give you an in-depth discovery of the gardens of that area.